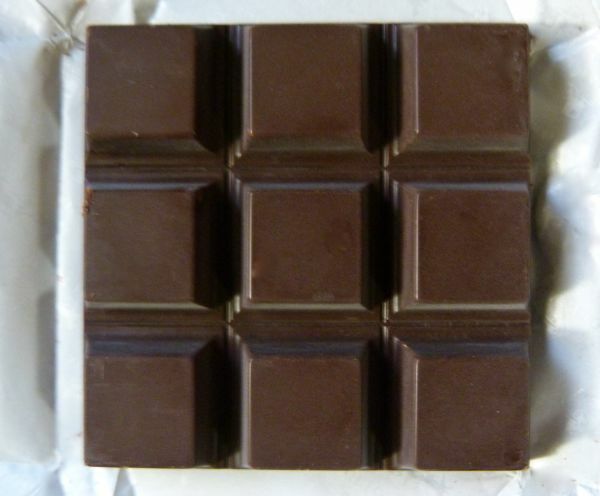 Today was Day #2 of Chocolate and Peru Theme Week. 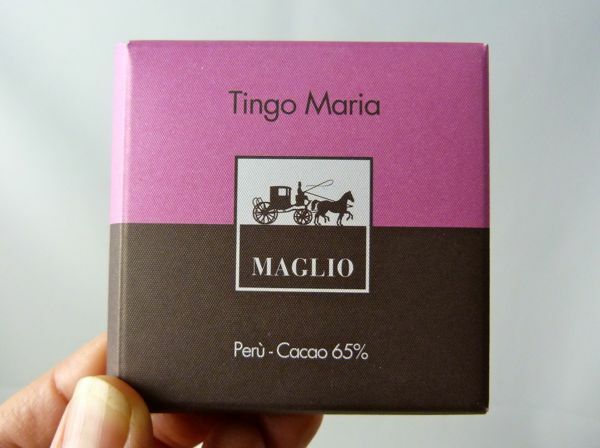 This 65% cacao Tingo Maria Peru bar was from Maglio (Italy). Tingo Maria is the capital of Leoncio Prado province in central Peru. It's close to the mountains and is a gateway city to the Amazon rainforest. 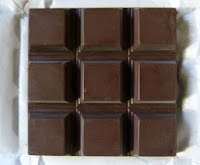 Coffee and cacao are grown here in the fertile Huallaga (River) valley area. 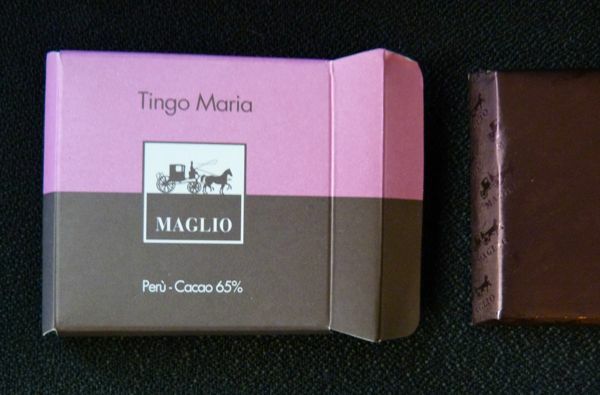 This bar had an even chocolately aroma and flavor, with balanced fruit (berries, melon) acidity and sweetness.